Dynamically targets the appearance of cellulite. You will earn 130 LuxePoints! CelluliTx Helps Smooth and Improve Cellulite Dimples! 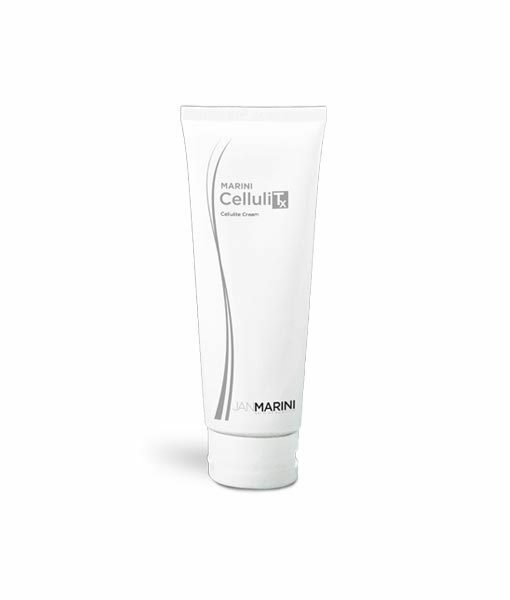 The Jan Marini CelluliTx peptide-rich lotion contains 11 ingredients to fight the effects of cellulite! Continued use can improve the appearance of “orange peel” looking skin and help return your skin to a firmer and smoother state. 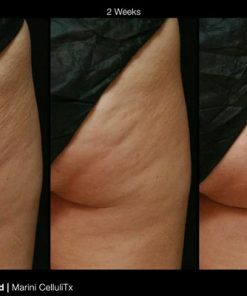 Cellulite results when the fat that sits beneath your skin pushes up unevenly forming lumps and dips in the skin.